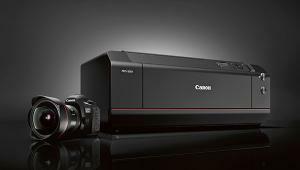 The Mistubishi CP‐W5000DW allows event, wedding and other types of photographers to offer their customers a diverse selection of photo products that can be produced quickly and, if needed, on site. 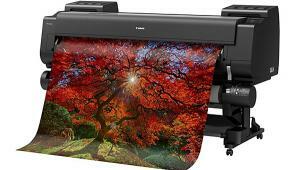 The easy-to-use CP-W5000DW printer is capable of quickly creating double-sided prints (in bright colors) in seconds and is ideal for items such as photo books, desk calendars, post cards and greeting cards—even in large batches. 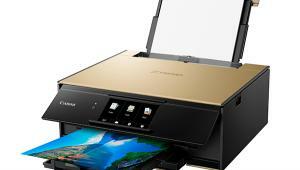 Here's a rundown of the features of the Mistubishi CP‐W5000DW, which retails for $6,495. 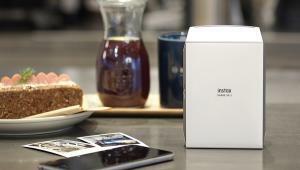 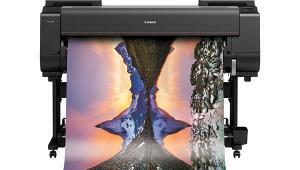 • It prints 8x10” dual‐sided photos in as little as 75 seconds, and 8x12” in about 83 seconds (gloss or satin). 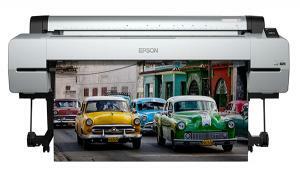 • Runs Windows 7/8 with a buffer size of 128MB. 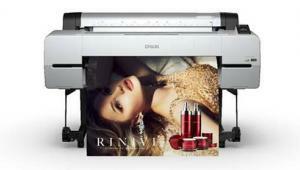 • Featuring a built‐in vertical (and horizontal) paper cutter to generate various print sizes from one media. 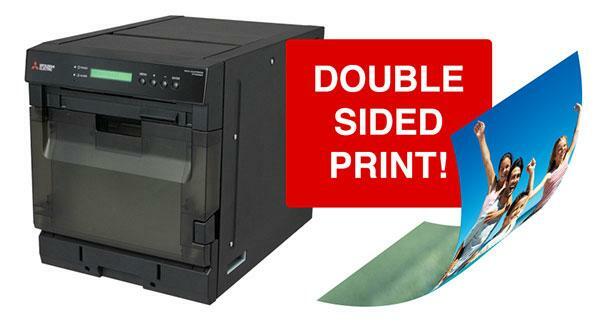 • Prints all standard photo sizes from 4x6 inches to 8x12 inches, including 6-inch as well as 8-inch square formats. 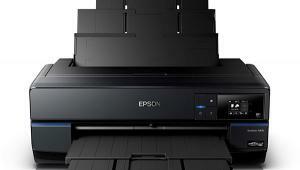 • It is capable of minimal power consumption when in Idle mode to save energy. 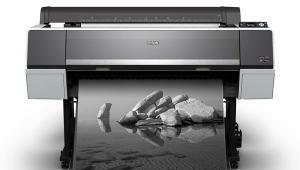 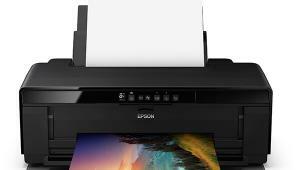 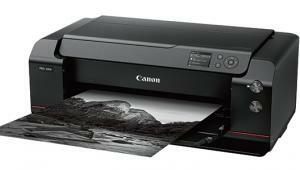 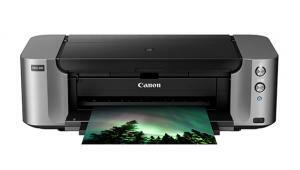 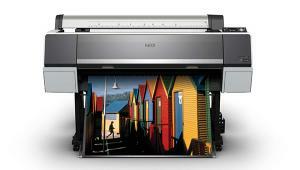 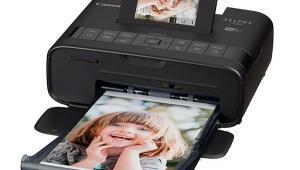 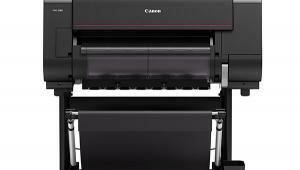 More info on the Mistubishi CP-W5000DW printer here.